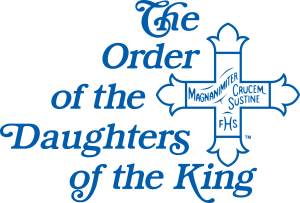 Founded in the US in 1885, the DOK is open to Episcopalian girls and women and those girls and women in denominations in communion with the Episcopal Church. As an Order we follow a Rule of Life composed of Prayer, Service and Evangelism. 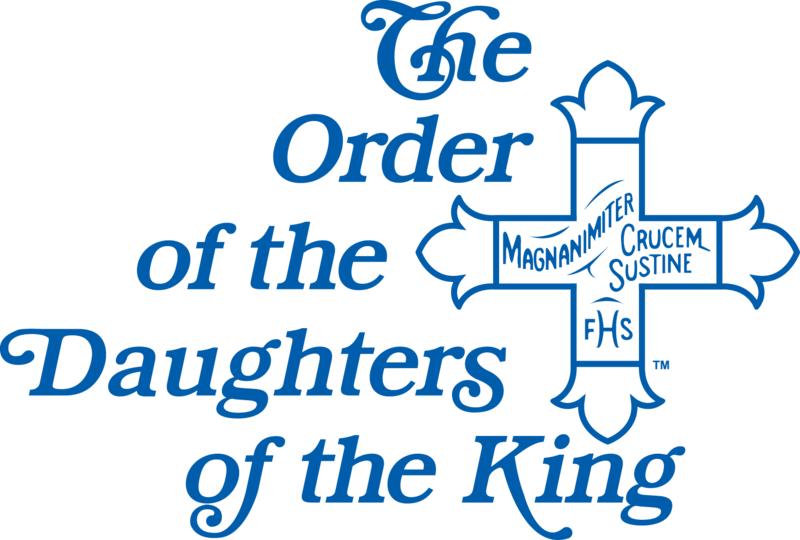 DOK chapters (with a minimum of three Daughters) are located in a parish but are also part of a world-wide Order extending into twenty-one countries. Each parish chapter meets once a month with occasional events for all chapters together. Girls (ages 7-16) can join the “Junior” Daughters while adults are “Senior” Daughters. Three DOK chapters are currently active in the Diocese: Church of the Holy Trinity, Oxford; Shrewsbury Parish, Kennedyville; St. Paul’s Parish, Chestertown. Another chapter is currently in study and discernment. Interested in becoming a part of this thriving community? Visit the national DOK website and/or call Carol Schroeder at 443-282-0518.